How to set a minimum quantity of product in payment field? 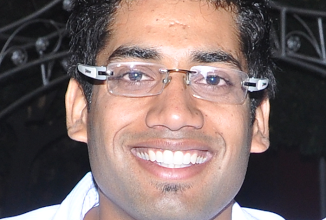 There is no built in feature but yes it's possible to set a minimum quantity of a product. 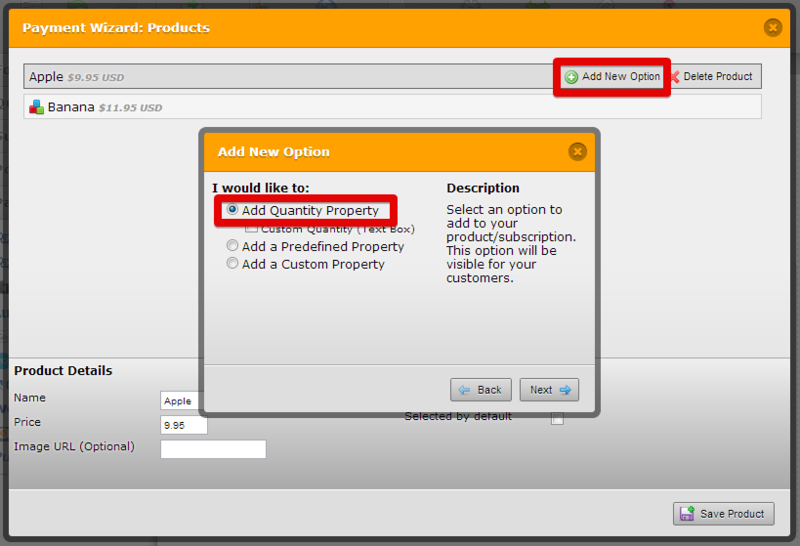 When you add quantity property to your product and add the option properties, you simply start the option from that minimum quantity. In this demo, I have set the minimum qty of banana to be 3, now the moment you select banana the qty by default will be 3. 1. Add payment question in your form. 4. 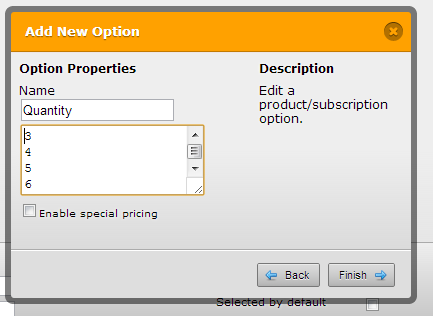 In the "Add New Option" window, enter the required quantity. By default it will have 1 - 10 but if you want to set 3 as minimum quantity, start it only from 3 -10.